Many funerals are affected by dementia and the decision over whether to have someone attend who has dementia is often a difficult decision to make. Family members may worry that they will upset their loved one who has the disease as they may not understand what has happened or where they are. Equally they might worry that their family member may upset others – perhaps by acting inappropriately. There are no hard and fast rules in this scenario as we will explain. Funerals are highly personalised events, with many choices made to reflect the personality and life of the person who has died. Quite often, if no prior instruction has been given, families might want to have input from a loved one over details like music, location, burial or cremation and other choices. However, if the loved one they are consulting with suffers from dementia then the process can be tricky. The Alzheimer’s Society recommends using body language to express sadness, not giving too much information at once, avoiding euphemisms like ‘passed away’ and being prepared to repeat the information you have said to them. The Alzheimer’s Society generally suggests that attending the funeral is usually the best option if there is plenty of preparation before-hand. This might mean that a carer comes with the loved one and that the funeral directors and officiants are briefed as to the situation incase the loved one reacts in an unexpected way. 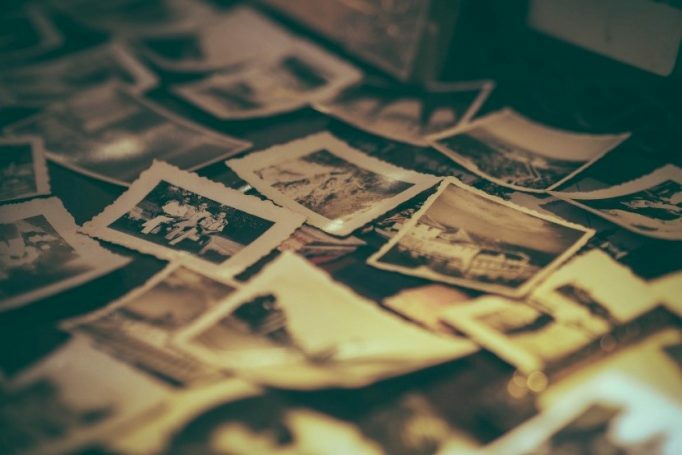 A point to consider regarding this situation is that while people with dementia may forget certain details such as names, facts and other information, there is certain data that remains unaffected such as the memory of music. Music can often trigger wonderful, loving memories for people with dementia. There is scientific evidence that music accesses different parts of the brain than language, and as such engages people with dementia even if they no longer speak or respond to words. Of course, the final decision is a deeply personal one, and you may feel for instance that if your loved one has lost their ability to recall even short-term memories then attending the funeral may have no lasting benefit for them and may simply be traumatic. If you have concerns about these aspects of planning a funeral, please contact Cravens Funerals. Our compassionate and professional team have years of experience creating funerals that are completely unique to the individual and respectful of the circumstances involved. For help and advice please contact us on 0151 228 3900 or leave us a message through our contact us page by clicking here.